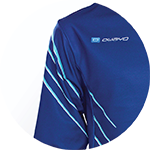 The RLW5 is the perfect long sleeve top for autumn and early winter. 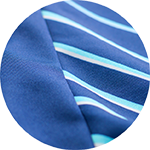 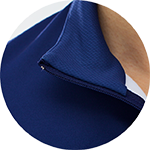 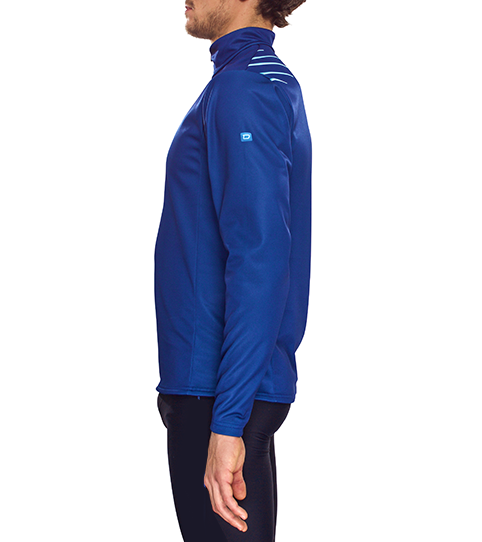 The form-fitting cut and insolating fabric makes sure you keep running, even when the thermostate gets low. 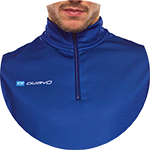 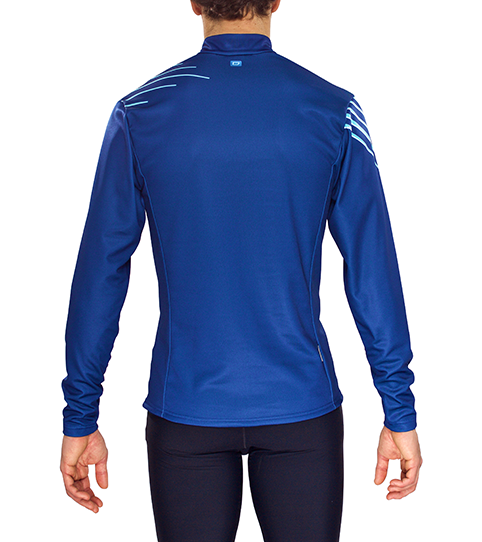 The RLW5 Pro Winter Running Jersey is your ally against cold weather. 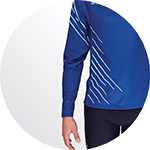 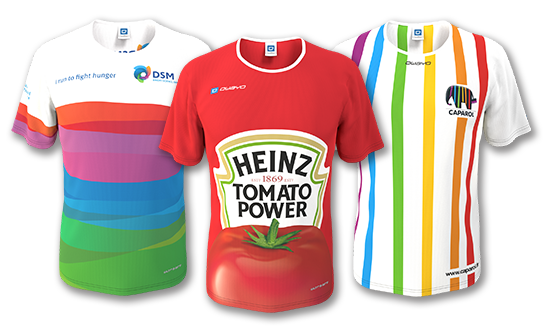 The jersey delivers the perfect excuse to get running outdoors in the late Fall, Winter and early Spring. 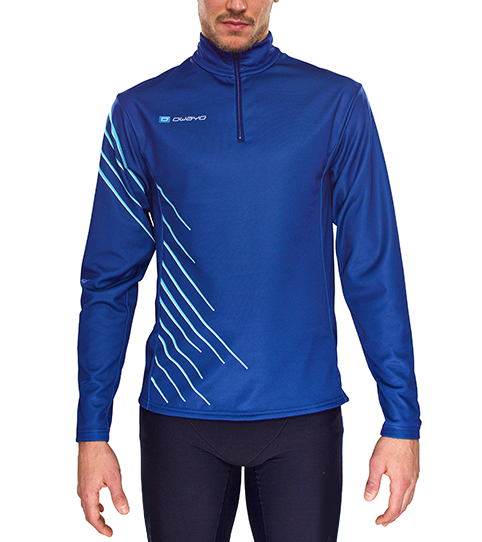 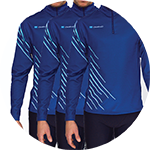 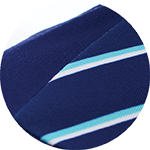 The fast drying RW-Tex Material is multi functional, keeping you warm and dry by transporting sweat outwards.